HTC corporation is in preparation to launch recently announced HTC Smart in India. 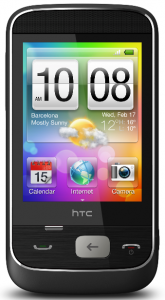 The HTC smart is a low price phone crafted for the basic necessities of people in developing nations. As per unofficial announcement, HTC plans to invest about 1 million for the promotion of HTC Smart in India and other countries. One launch, Smart will become the lowest priced HTC smartphone in India. HTC Smart was first showcased at CES 2010. The device is based on Qualcomm Brew OS platform with custom HTC Sense UI over it. 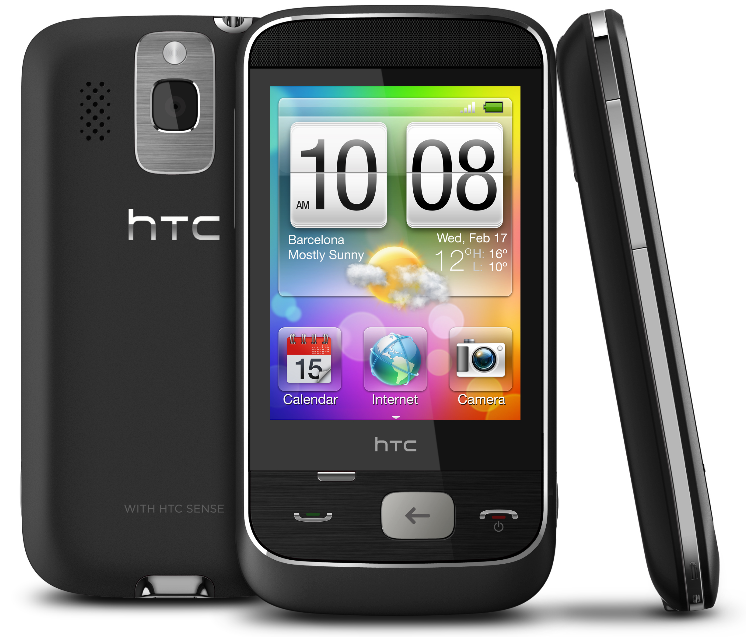 HTC smart follows a typical HTC design methodology. It’s simple, lightweight, touch enabled handset ready for use in a wide variety of colors. The HTC Smart will be first available in India and then rest of the world. Available in black, silver and pink colors with silver lining on the edges and back side, HTC Smart is actually smart in its looks. The Brew OS a platform of the phone is what make it affordable. Other than price the major attraction of HTC Smart is the availability of HTC sense UI. This UI lets users to customize home screen with their favorite widgets and applications. Each application can be selected by scrolling on the home screen. We are not sure about the availability of so many applications in Brew platform. However, conventional Java apps could be installed. One of the pre-installed app called HTC Friend Stream collects and displays updates from various social media sites including Twitter, Facebook and Flickr. Users can also add social sites they participate and update status messages. The visual contacts in HTC Smart are very useful. It organizes information about the people in the contact list to a single place. You can tap on any contact to sync his photo from Facebook, get updates, read previous messages and get information on calls, etc. HTC Smart includes a standard web browser with touch support. Its high speed 3G, EDGE support and large 2.8 inch TFT LCD display makes it earlier for web browsing. HTC Smart comes with a 3 MP fixed focus camera with Flash. Overall the new HTC Smart is an affordable smartphone with pretty standard features found in its class. 2.8 inch TFT touch screen with accelerometer support. It has a 300 MHz processor with 256MB RAM and 256MB ROM. Expandable memory up to 16GB (2GB card included). Supports quad band GSM, and several 3G networks in Asia and Europe. Bluetooth withA2DP, Mini USB connectivity, 3.5 mm headphone jack, FM radio with RDS, music player. Long lasting 1100 mAh battery. Missing features in HTC Smart are GPS and WiFi. HTC will launch Smart in India by the end of March 2010. Considering all aspects, we believe that price of HTC Smart in India would be around 11000 INR. HTC Smart is a good option for those who are planning to buy LG Cookie, Samsung Star or any other 3G smartphone in this range. Update: Airtel and HTC launched HTC Smart in India, at a price of 10000 INR. Hi everyone, can anyone please tell me if I can use MS office in HTS smart mobile? I have seen the specifications of the mobile, but no where was it mentioned about MS office, so before buying it, I wanted to know, if I can have MS office tools just like in HTC-P3400i. I am planning to buy this mobile, so please help me regarding the query..